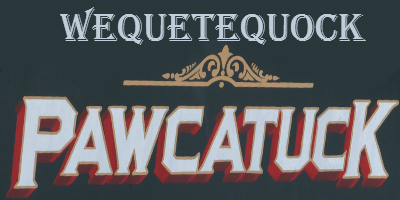 Wequetequock, a portion of Pawcatuck in the town of Stonington CT was originally known for camping and then for the Wequetequock casino. The casino was not a center for gambling, rather, it was an attraction for live music and dancing. Opened in 1906, it was also the first place outside of Mystic to show a motion picture. Today Wequetequock Cove is known more for boating. 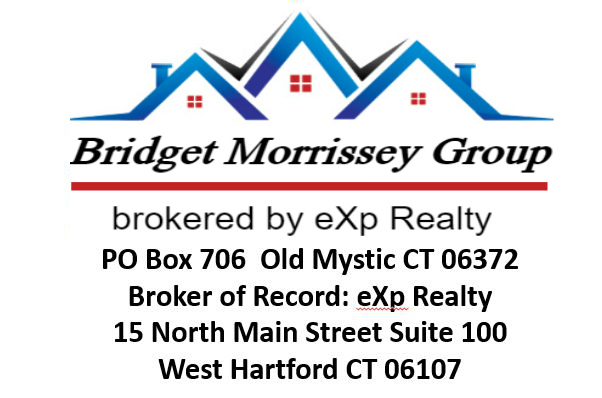 For information on Pawcatuck homes for sale call or text Pawcatuck Realtor Bridget Morrissey at 860-857-5165! Click here for the Pawcatuck Real Estate Market Report from Pawcatuck Real Estate Agent Bridget Morrissey.